Learning how to frame your eyes in the most flattering way is no easy feat. Many among us may have committed all kinds of crimes against the eyebrow; from overtweezing to tadpole shapes to insisting on a line that is not natural to you. Fortunately, with time and practice one finds what best suits ones features. You simply use a spoolie and some scissors to cut long hairs and some tweezers to get rid of the ones that grow outside your shape. And once peace has been signed with what mother nature provided, we want to help our eyebrows to look their best. The first type of product that I ever used was a pencil. Initially I was really reluctant to follow the advice I had been given and give my too short eyebrows a little tail with a brown eye pencil. I ended liking the effect and fortunately I found more appropriate shades than dark brown and more appropriate formulas as well. 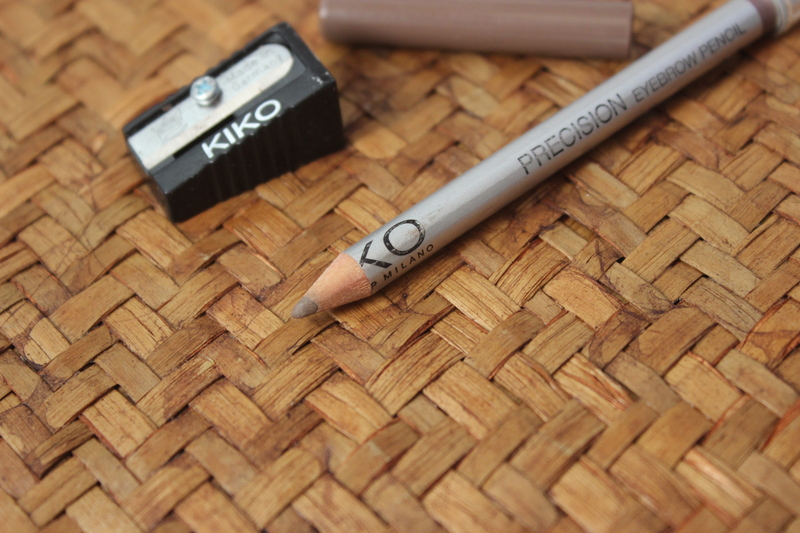 These days I am using Kiko Precision Eyebrow Pencil in 03 (5,90€) which is a medium brown shade that leans a bit warm. It is perfect to harmonize my black eyebrows with my dark brown hair. It is a slim pencil and I love that the box it comes in includes a pencil sharpener as well. I also discovered brow gels as a way of keeping hairs in place. At first I used a clear brow gel by Kiko, but when this tinted brow gels by MAC were launched I couldn’t resist trying them. 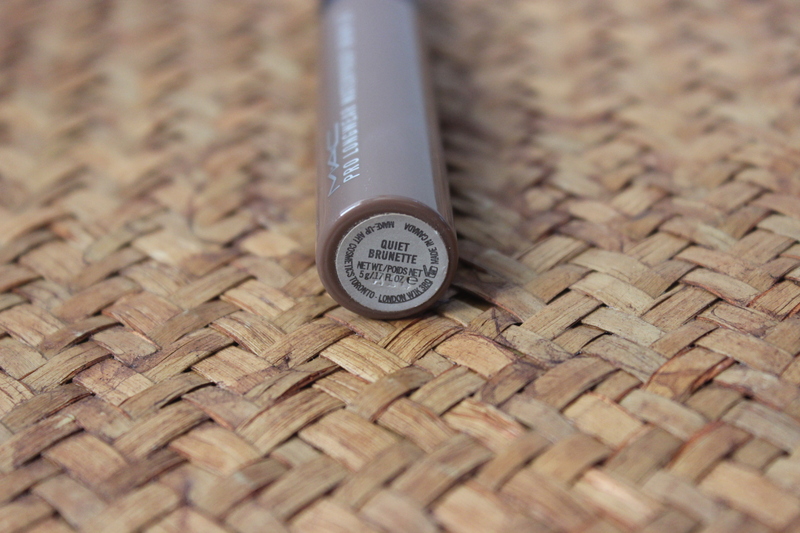 This Pro Longwear Waterproof Brow Set (17€) in Quiet Brunette looked too good to be true when it was launched, so of course it came home with me. Not only is it a very similar colour to my Kiko brow pencil but it also helps to keep your hairs in place and is waterproof! If that was not good enough, it has a tiny thing of a conic brush which I think is genius as the clear brow gel I used previously had a brush that looks massive next to this one. Much better for grabbing stray hairs without smudging colour outside your shape. On days when I can not be bothered to really play with my brows I simply tame them with Quiet Brunette and I am good to go! When I started my downwards spiral into the beauty blogosphere, there was a time when powders were all the rage for a more natural effect. So off I was in search of the perfect brow powder. It was then that I found this Make Up Store Tri Brow Color (20€). The product contains three separate powders that allow you to modulate the intensity of the effect you are creating. What I love is that the colours are very ashy so they look quite natural indeed as you create shadows. 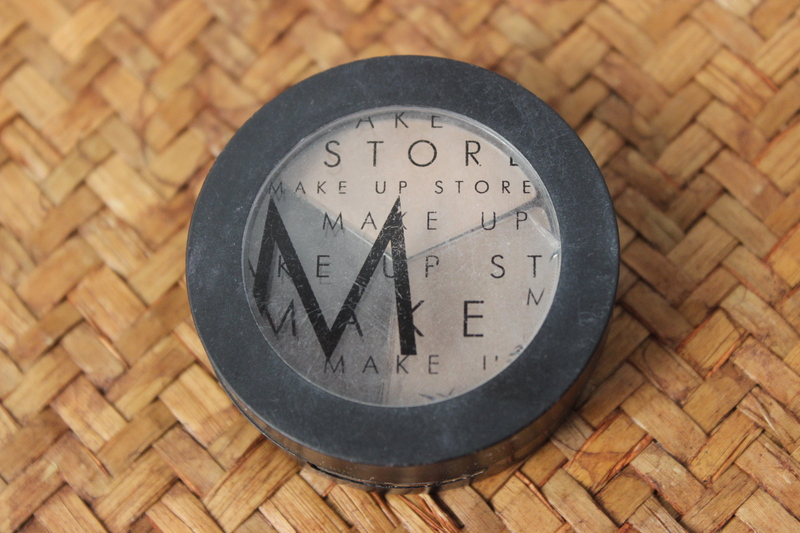 Another way I love to use this pot is as eyeshadow when travelling: you have three very basic colours with which you can create looks ranging from natural to smoky AND do your brows at the same time. Genius! I am worried though that this product might have been discontinued as I could not find it on their webpage. That would be a shame as it is something that I would have kept repurchasing year after year! 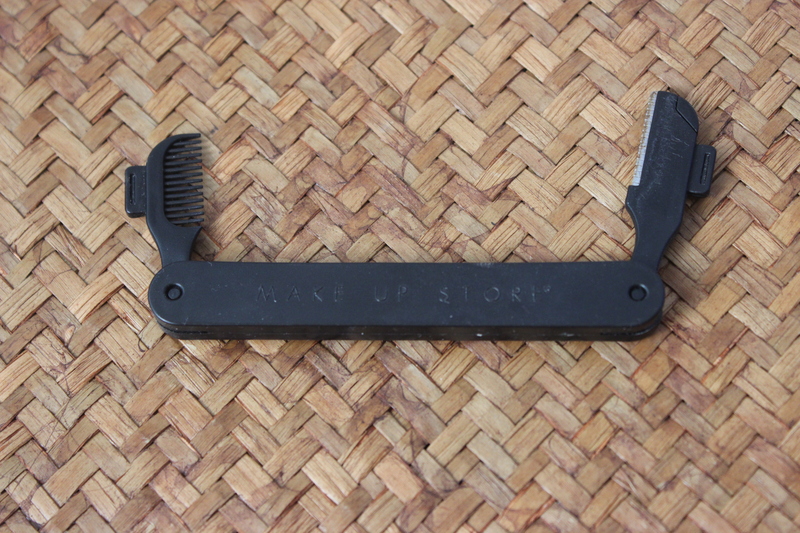 This little contraption by Make Up Store is the Eye Brow Razor and Comb (10€). The truth is that I was more interested in the razor part of the thing but I thought it could come in handy to have a comb as well. Plus, the fact that it all folded made it ideal to travel with. Well the truth is that the comb is pretty useless and the razor is just a regular razor. I like to use a razor to shave away the odd fine hairs that grow on my temples or above my brow bone. I have since then found cheap razors at a bazar and I will definitely not be repurchasing this as I can buy a razor for one tenth of the price of this. 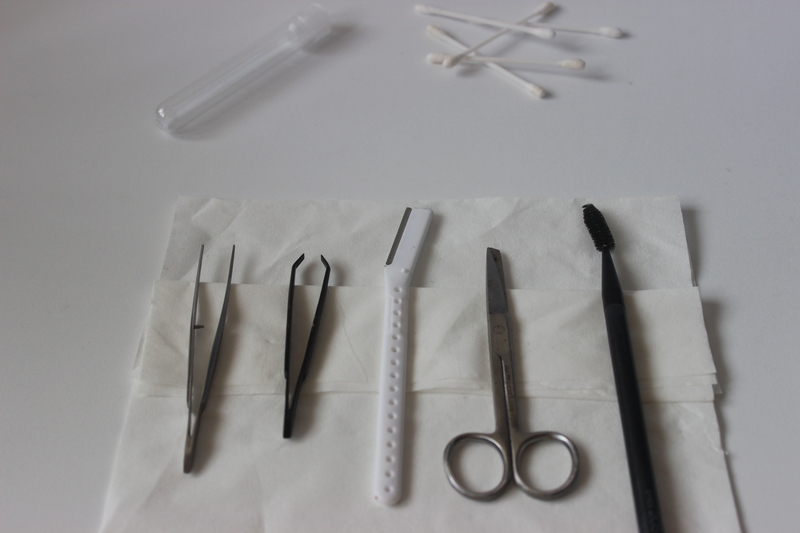 So, what tools do you use to help along your brows? Very nice! =) Excellent collection, it’s nice to see people fuss so much with their brows. I must admit, I’m a fan of more vintage eyebrows… tweezed thin in elegant, sultry arches. I’ve never been able to get into the natural, thick brow look. That being said, my main brow tool is tweezers and a magnifying mirror. ;P Razors (for the same reason as you), some tinted brow gel, brow paint (a la Dipbrow Pomade), brow pencil, even red lipliner, a brush… these are for more specific looks though, normally I just leave them bare, or just put a bit of tinted brow gel on them. What do you think of brow powder, in general? Is it more natural looking? I know painting in your brows can look kind of fake (not saying bad – just fake. Some beautiful makeup looks fake for sure! 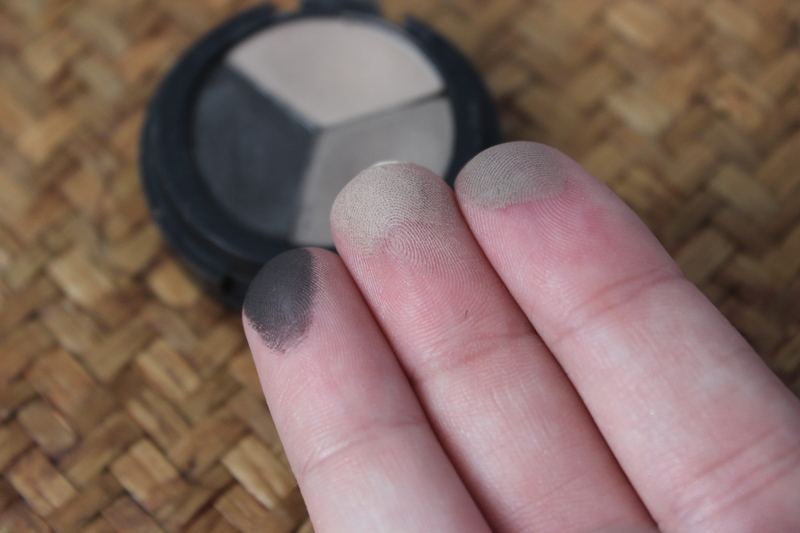 ), but I guess I can’t really see how brow powder could look more natural than just some softly blended in pencil. Haha. I’m still deeply in denial I guess! And yes, I agree, brow paints can look very fake… I like to use them to paint in hairs in my bald spots, hehe. I’m tempted to try a brow powder now. While I do like the done up look for eyebrows, it’s nice to go for a natural look every now and then. 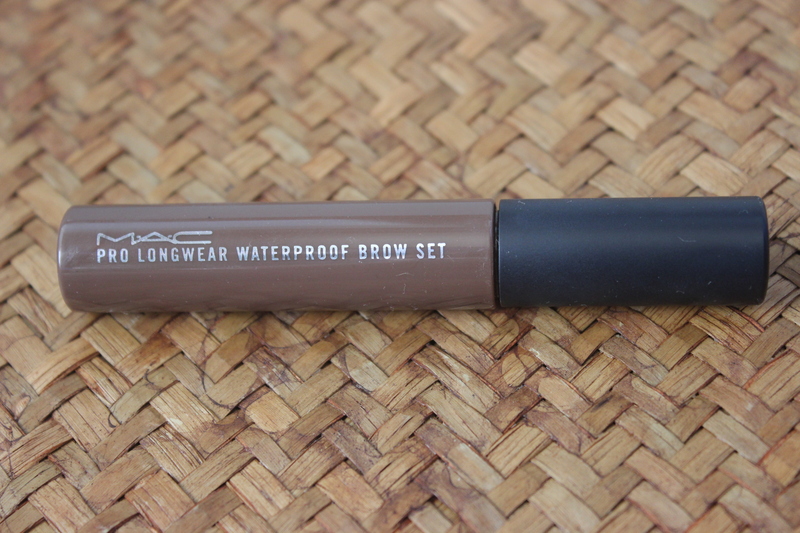 I’m really keen to try the MAC Prolongwear Brow Set. I’ve been using Benefit’s Gimme Brow – which I really love – but I’m always open to try different ways to apply my makeup. I haven’t tried the Benefit one. What are your thoughts on it? What does stand out about it for you? It took me YEARS to get my eyebrows right and now I finally know how to keep ’em groomed myself. And even then they can still be tricky to keep in shape. Thank you! So what is your prefered method? i usually get them done professionally because i don’t trust myself haha! Wow, brow game strong, lady! I really only tweeze, fill in the gaps with a pencil, and then set everything in place with a clear brow gel. My eyebrows are very sparse, so razor or spoolie aren’t necessary!